Inform Economics provides in depth economic data for large corporations. 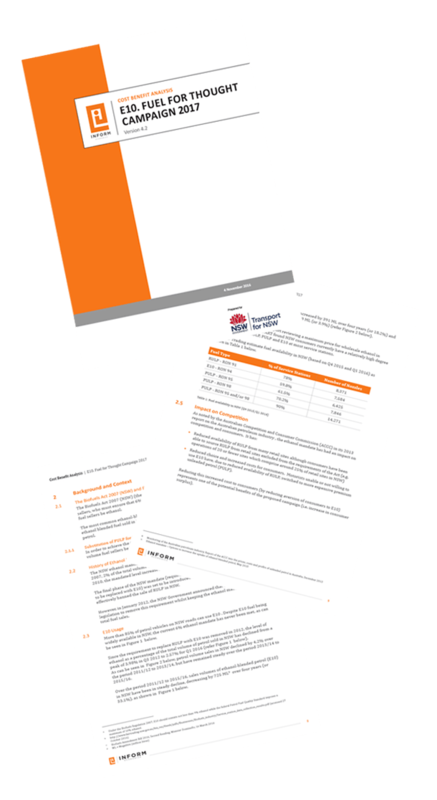 Our client was rebranding and needed to refresh his existing report templates, make them look on brand but ensure they were easy-to-use. We started by supplying design concepts prior to development in Word. On approval of the design we then moved to Word to start development of the template. We used one of their previous reports as a guide for the content.